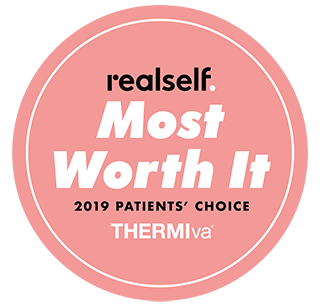 ThermiVa treatments use radiofrequency energy to gently heat tissue to rejuvenate collagen, without any discomfort or downtime. Thermal energy is delivered to the desired areas – externally (labia) and/or internally (vaginal), to improve labial appearance and achieve vaginal tightening and improvement in mild stress incontinence (leaking of small amounts of urine with physical activity - working out, coughing or sneezing). 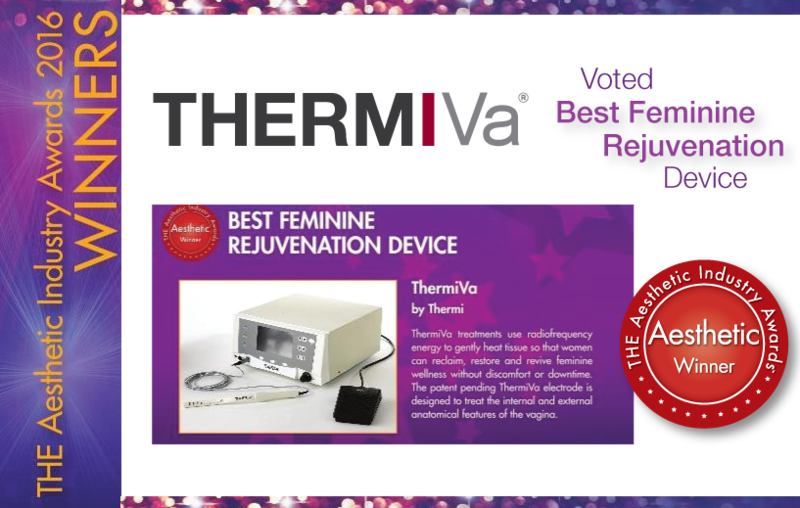 The complete ThermiVa procedure includes 3 separate treatments over a period of 3 months. There is no downtime other than the office appointments, no anesthetics are required and there are no activity restrictions following the treatments. Everything You Wanted (or Didn't Want) to Know About the $3,500, Kardashian-Endorsed "Vaginal Laser". 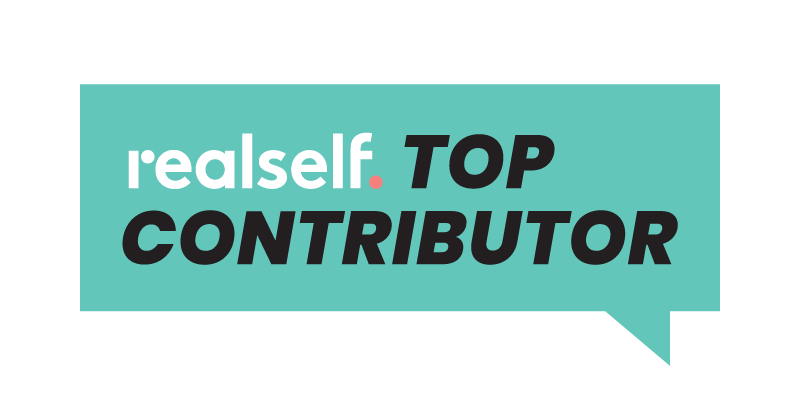 "It has a tremendous impact on boosting self-esteem and confidence​."